My brother and my dad aren't really that adventurous when it comes to food. They prefer eating Filipino food for obvious reasons. So much for being nationalistic. Haha! They frequent the SM Ecoland branch of Hukad. I can't blame, though. I mean, who says no to crispy pata, patatim, and kare-kare? 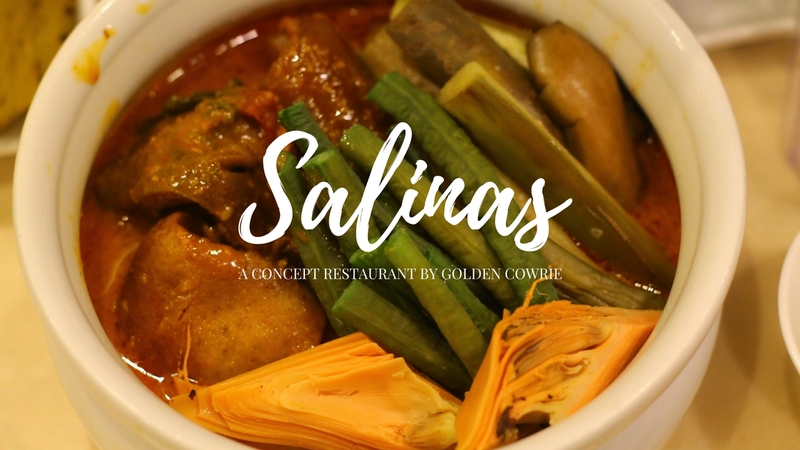 After feasting myself with Lechon and Italian food, we went straight to Salinas, a concept restaurant by the Golden Cowrie. We didn't know what was in store for us, but I'm sure it's gonna be grand and festive. If you are craving for Filipino comfort food, then Hukad/Golden Cowrie is definitely the right place to satisfy your gastronomic needs. We Filipinos love food and we always find ways to partake in these festive moments. Thus, Golden Cowrie highlights the festive culture of Filipinos by offering delectable Filipino dishes. Customers will truly feel at home as they dine together with their loved ones inside a room filled with decors reminiscent to your grandmother's ancestral home - wooden floors, capiz light fixtures, and long dining tables. As Golden Cowrie/Hukad's tagline goes, "It's always a feast". What they served us was MORE than a feast, to be honest. Adobong Talong. I don't eat veggies but this one's really tasty! Deep fried tangigue with crushed chicharon as the breading mix. Salinas reinvents timeless Filipino food to suit more refined palates of today. Classic recipes meet modern execution. The plating, ambience, and service are also transformed to connect with the trends of present-day. Though it presents a fresh take on the homegrown dishes we've loved, Salinas remains truly Filipino. It is established on Golden Cowrie's principle of bringing the best out of Filipino cuisine. When in Cebu, head on to Golden Cowrie and Salinas and experience their Filipino feast. 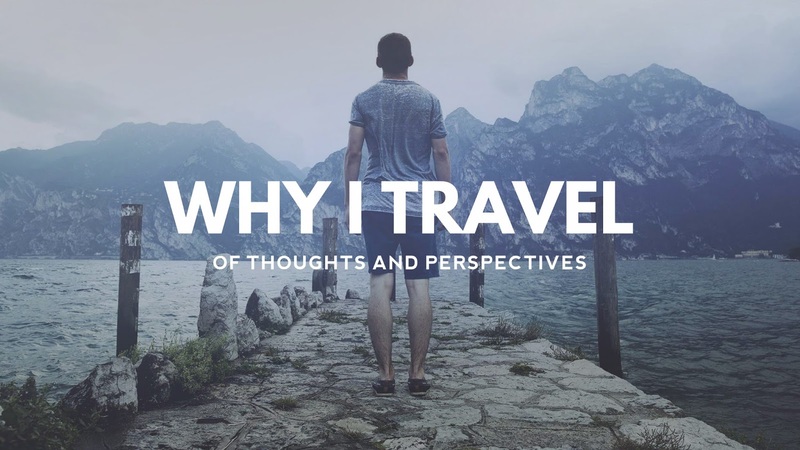 Be sure to go there on an empty stomach to fully enjoy the experience!